Astronauts on the International Space Station (ISS) received some furry guests this weekend with the launch of SpaceX’s Dragon supply capsule. On Saturday June 3rd, 40 mice were sent to the ISS along with other research experiments and medical equipment. Scientists will be treating the mice with a bone-building drug in search of a new therapy to combat osteoporosis, a disease that weakens bones and affects over 200 million people globally. The bone-building therapy comes out of CIRM-funded research by UCLA scientists Dr. Chia Soo, Dr. Kang Ting and Dr. Ben Wu. 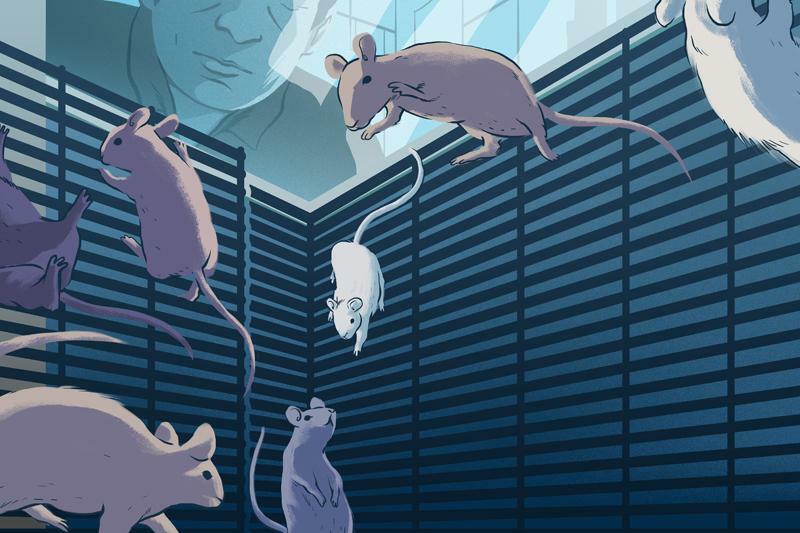 Back in 2015, the UCLA team published that a protein called NELL-1 stimulates bone-forming stem cells, known as mesenchymal stem cells, to generate new bone tissue more efficiently in mice. They also found that NELL-1 blocked the function of osteoclasts – cellular recycling machines that break down and absorb bone – thus increasing bone density in mice. Encouraged by their pre-clinical studies, the team decided to take their experiments into space. In collaboration with NASA and a grant from the Center for the Advancement of Science in Space (CASIS), they made plans to test NELL-1’s effects on bone density in an environment where bone loss is rapidly accelerated due to microgravity conditions. Bone loss is a major concern for astronauts living in space for extended periods of time. The earth’s gravity puts pressure on our bones, stimulating bone-forming cells called osteoblasts to create new bone. Without gravity, osteoblasts stop functioning while the rate of bone resorption increases by approximately 1.5% per month. This translates to almost a 10% loss in bone density for every 6 months in space. The 40 mice will receive NELL-1 injections for four weeks on the ISS, at which point, half of the mice will be sent back to earth to receive another four weeks of NELL-1 treatment. The other half will stay in space and receive the same treatment so the scientists can compare the effects of NELL-1 in space and on land. 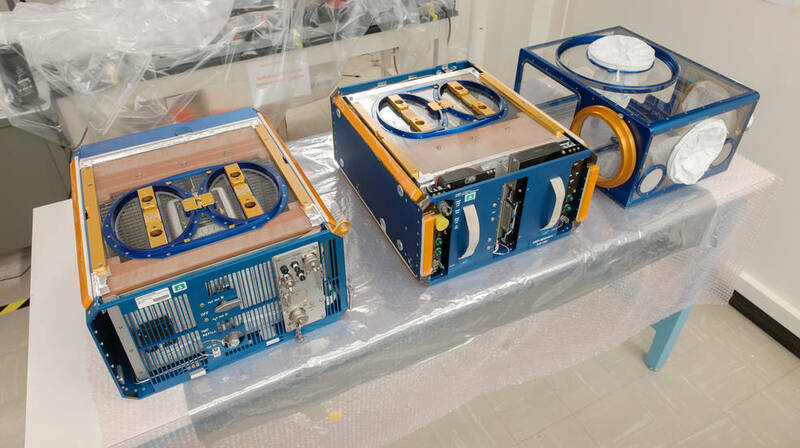 The Rodent Research Hardware System includes three modules: Habitat, Transporter, and Animal Access Unit. If you want to learn more about this study, watch this short video below provided by UCLA. ← Stem cell stories that caught our eye: brains, brains and more brains!